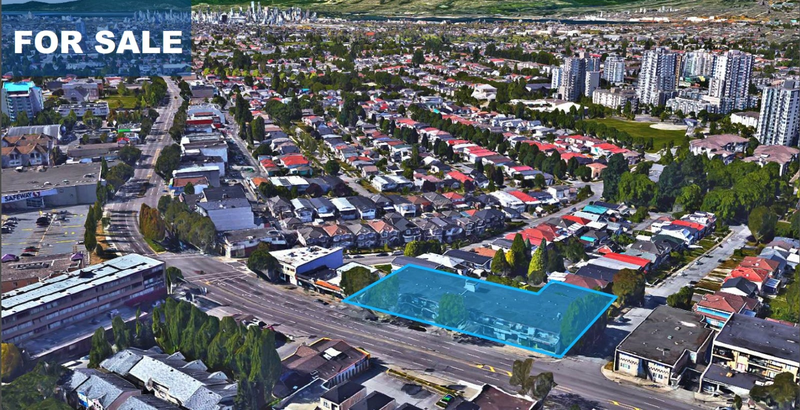 Opportunity to hold with income or develop on an almost-200 ft frontage site along Kingsway Corridor. Centrally located around major neighboring municipalities. Subject site is approximately 20,340 Sq. Ft. Growing neighborhood with amenities in walking distance - Skytrain, Safeway, elementary School, shopping plaza, library, parks, stadium & more. 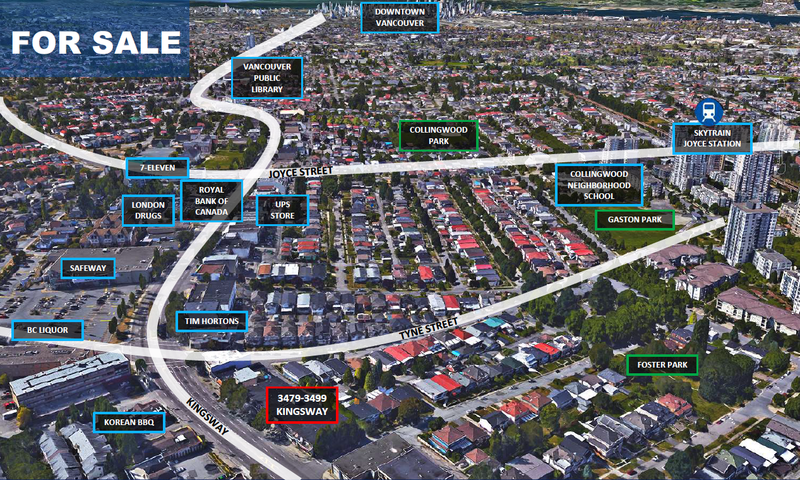 Centrally located with 10 minutes drive to Downtown Vancouver & Metrotown. Lack of both market and rental units developments in the neighborhood with increasing population and foot traffic. Current building consisting mixed tenants has up-side on rent. Exponential potential holding property for future development. Please call 604-671-0700 for the information package. Floor Area 23,400 Sq. Ft. 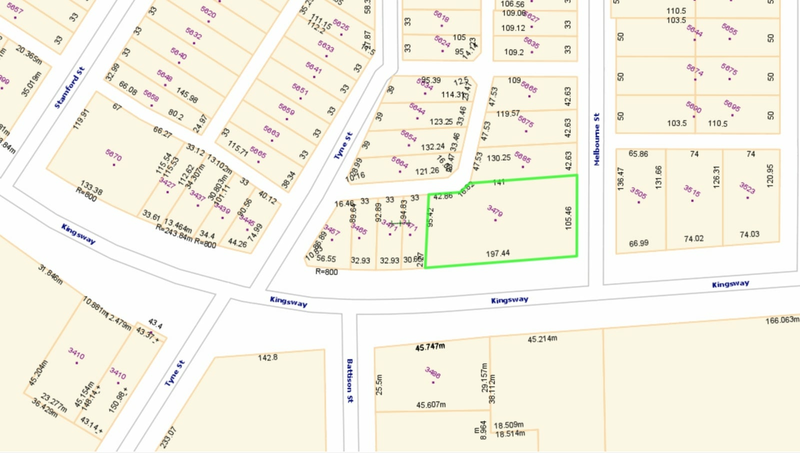 Lot Size 20340 Sq. Ft. Please send me more information on 3479 - 3499 Kingsway, Vancouver East, Vancouver East. Thank you.